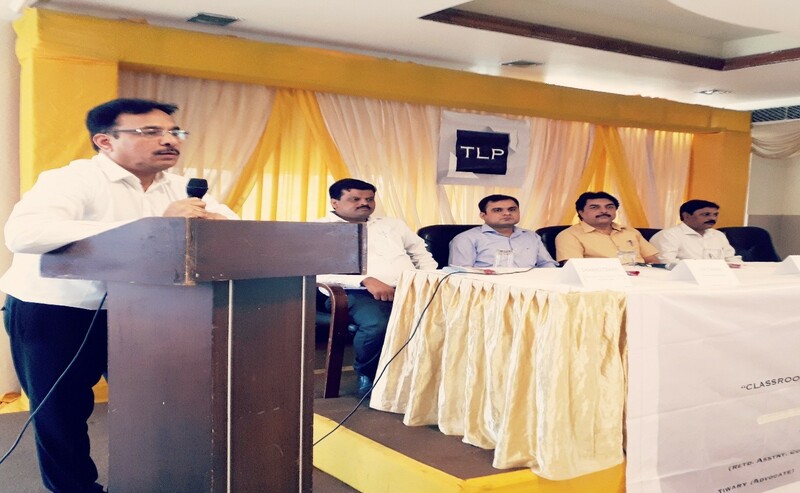 Taking forward the series of seminars, Tax N Legal Partners LLP organized one in Moradabad, in association with Anuj Khanna & Associates. It was held on 18th July 2017 at Hotel Drive-In 24. There were a lot of exporters of Moradabad in attendance along with members of the esteemed business associations. We were honored to host representatives from YOUNG ENTREPRENEURS SOCIETY, LAGHU UDYOG BHARTI, INDIAN INDUSTRY ASSOCIATION-Moradabad Chapter, BRASS ARTWARES ASSOCIATION. Questions after the seminar were entertained by the panel of advocates to help one and all present there.